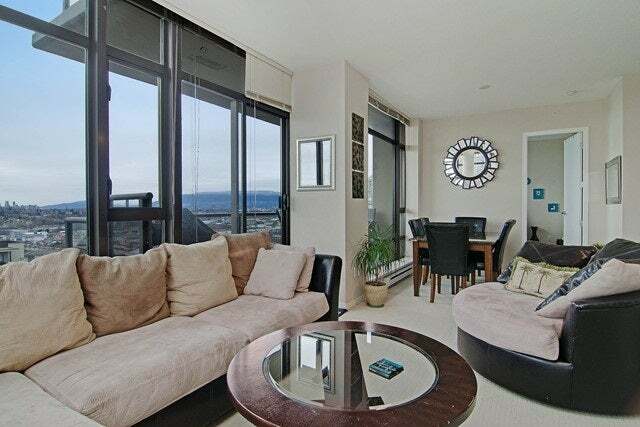 Magnificent corner unit on the 20th floor at OMA 2. 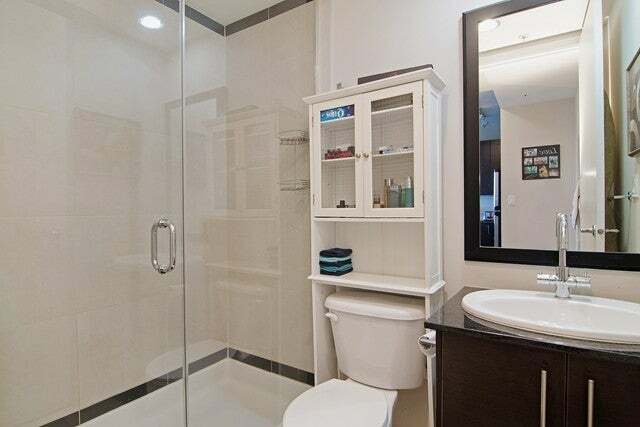 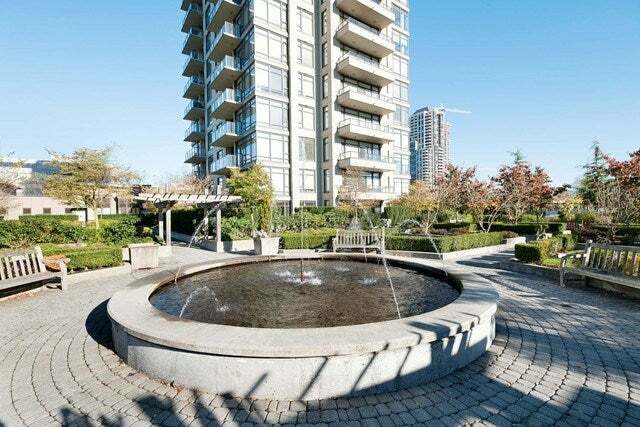 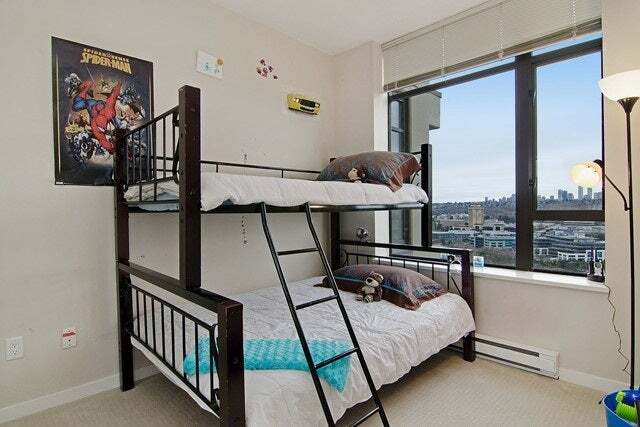 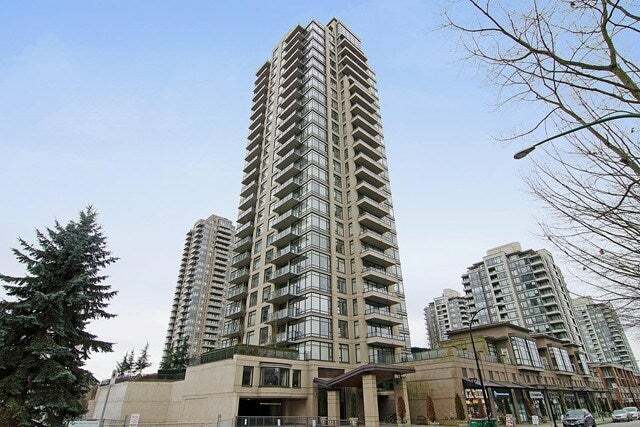 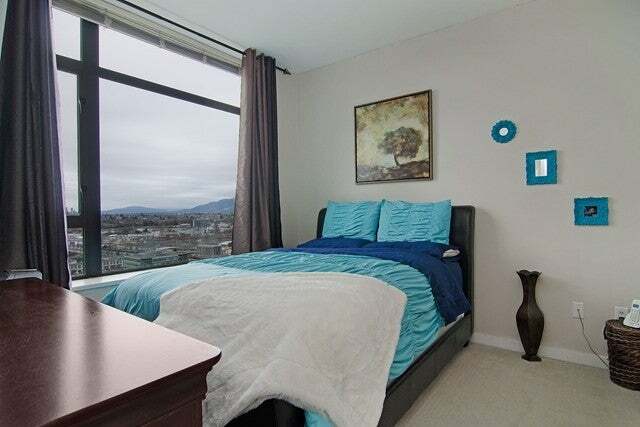 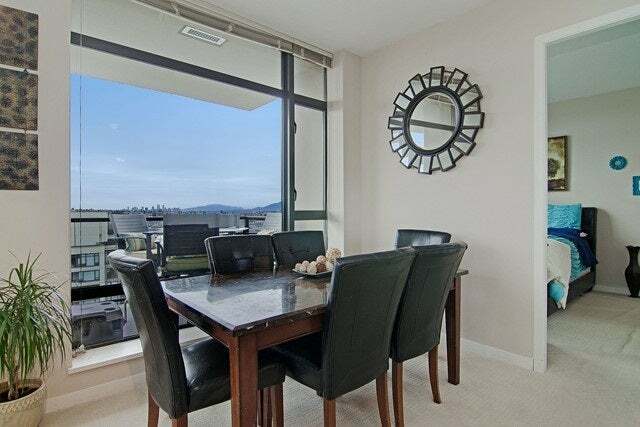 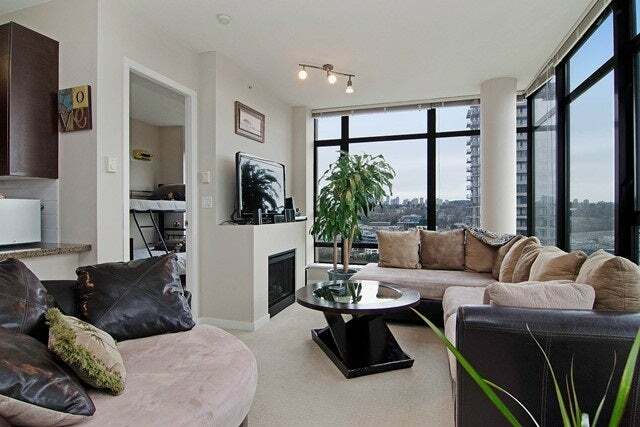 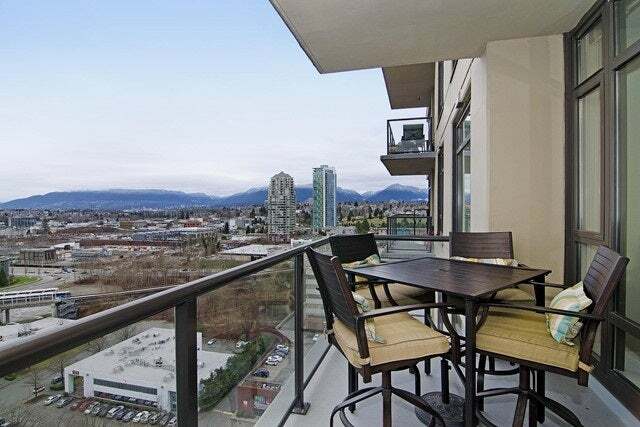 Bright, spacious southwest facing 2 bedroom corner unit with beautiful views of the Northshore mountains and downtown Vancouver through floor to ceiling windows. 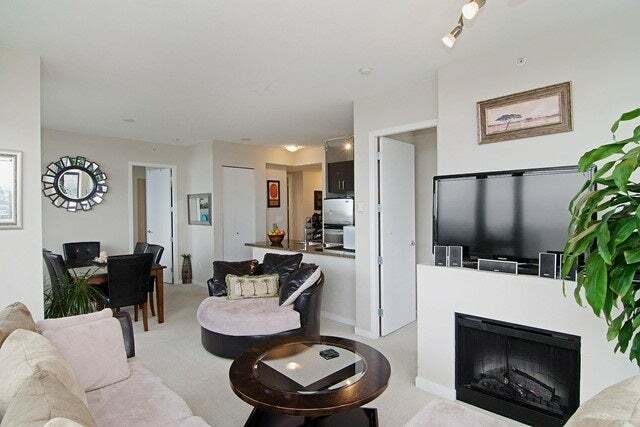 Nice open floor plan with 9 ft ceilings and separate is bedroom is perfectly set up for entertaining. 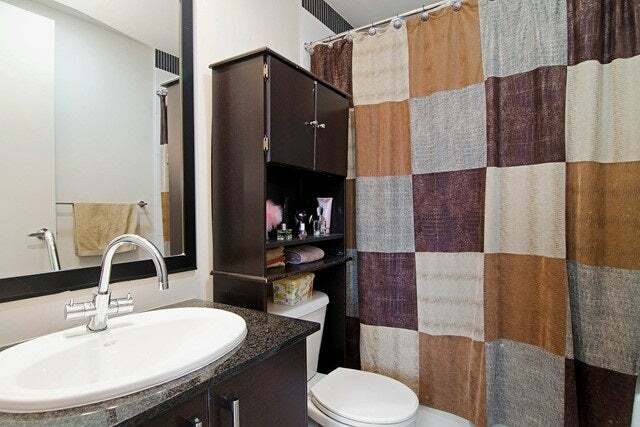 Your gourmet kitchen features stainless steel appliances, dark cabinets and granite counters also included in both bathrooms. 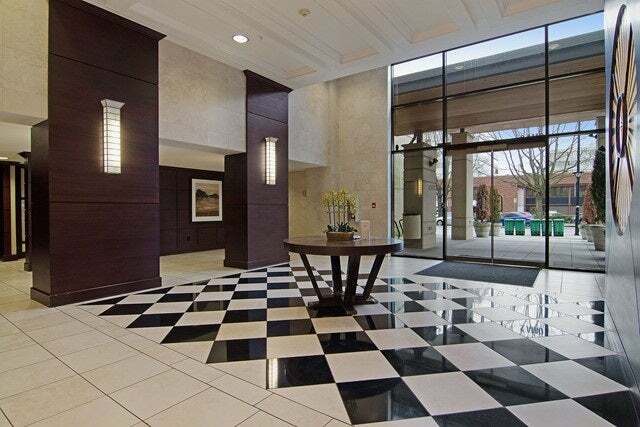 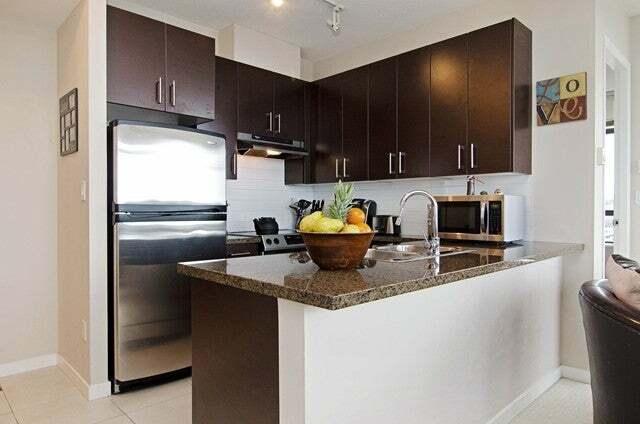 Walk to Brentwood Mall or any of your favorite trendy neighborhood restaurants. 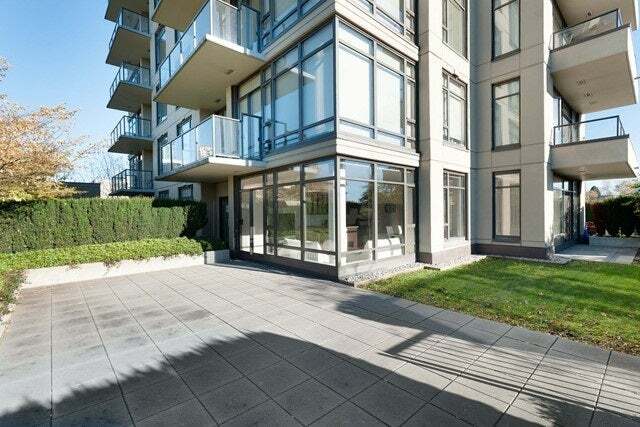 Only 1 block to skytrain plus parking and storage.